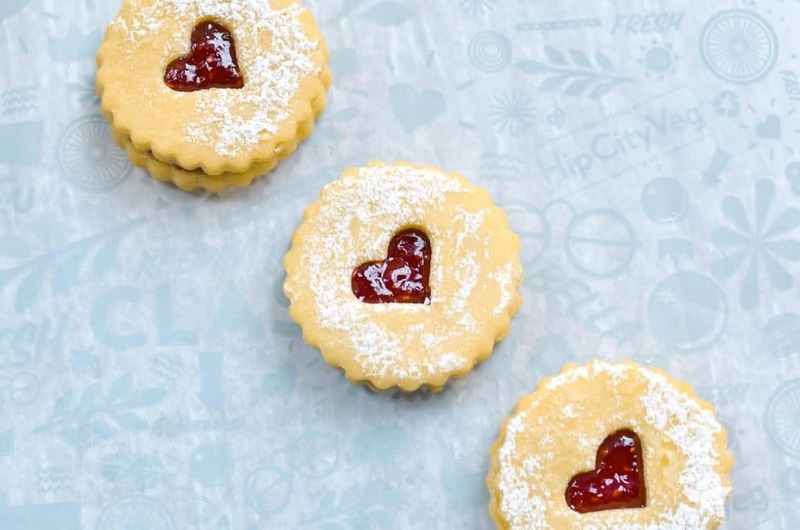 Love is in the air this February – and so are our sweetest seasonal items yet. Whether you want to treat your bae, your friend, or yo’self, we’ve got a few goodies that’ll do the trick. What could be more perfect for Valentine’s Day than a heart-themed cookie? From February 1-14, we’ve got small bags of Linzer cookies, a delish almond cookie sandwich stuffed with raspberry jam, made in partnership with Crust Bakery. 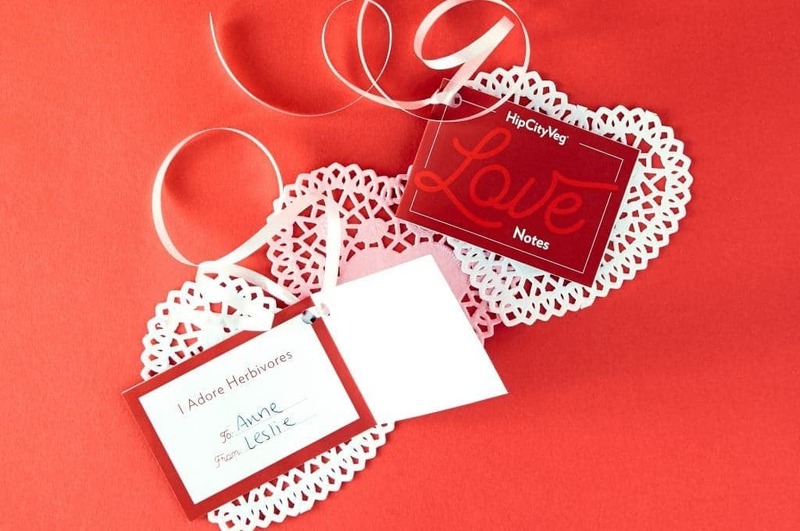 Each bag of cookies comes with a HipCity Love Note card for you to scribble your sweetest sentiments to your Valentine. Plus, this sweet treat is the kind of gift that keeps on giving. We’re donating $1 from each bag to Barnyard Sanctuary, a New Jersey nonprofit that rescues farm animals who have lost their homes or suffered animal cruelty. With each cookie purchase, you’re not only spreading the love to your HipCity homies, but also our furry farm friends.